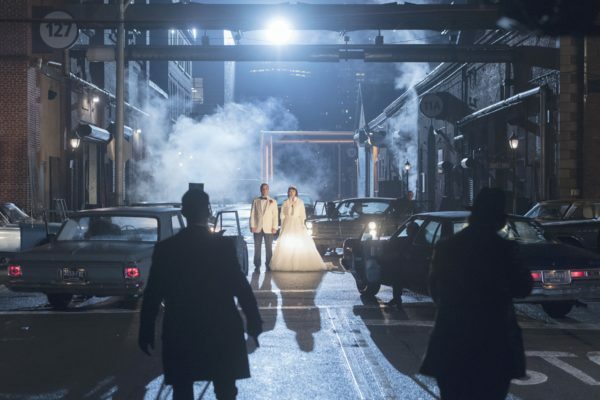 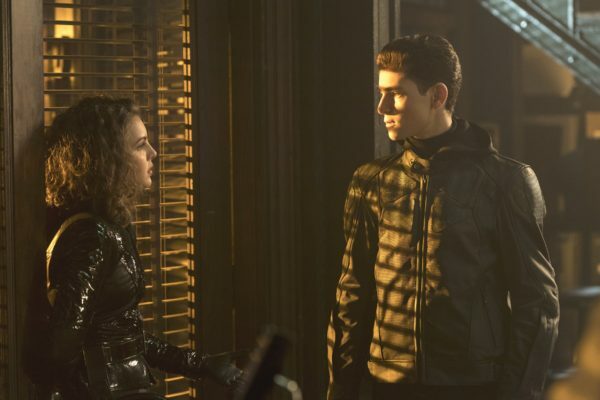 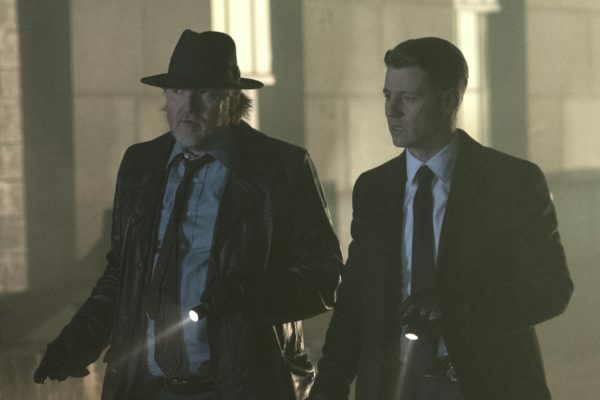 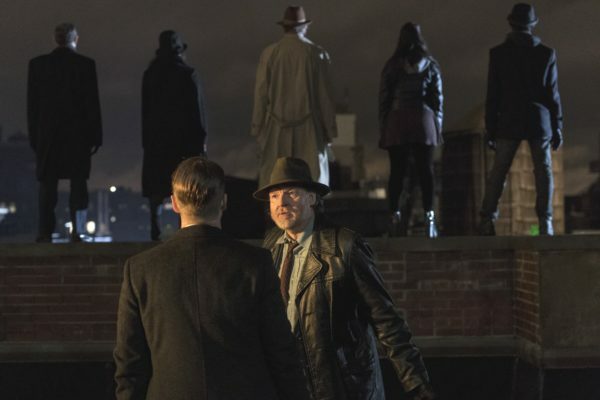 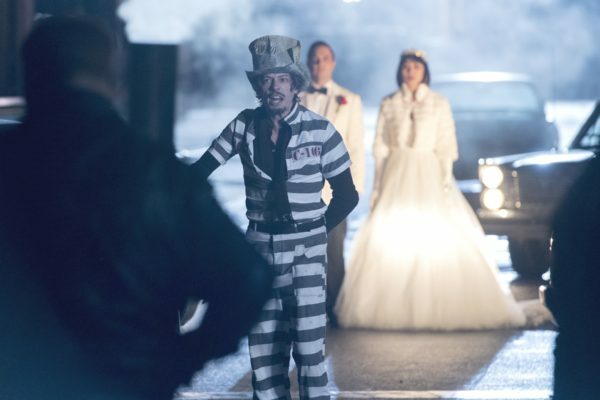 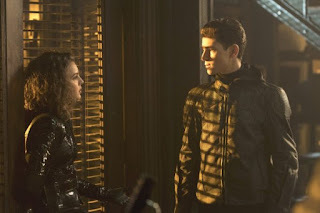 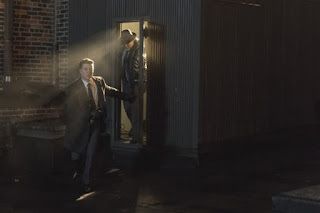 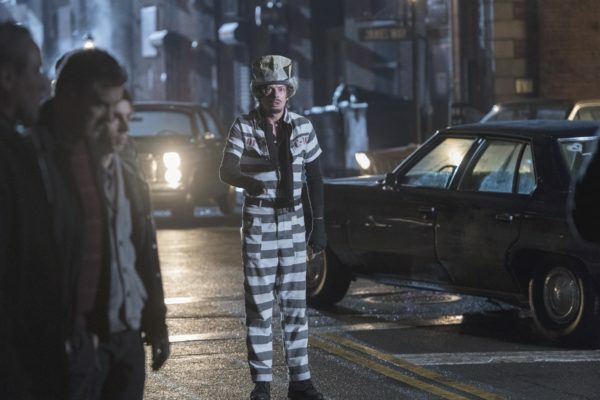 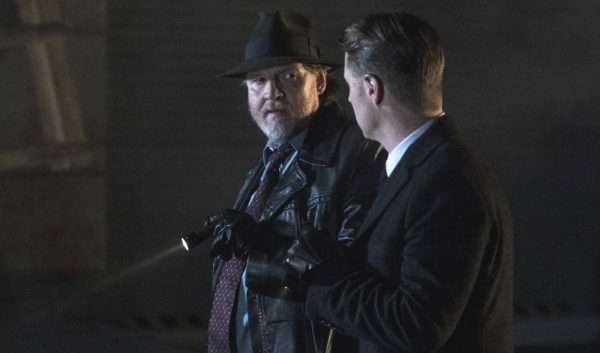 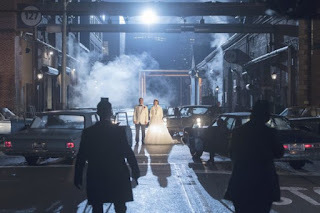 Fox has released promotional images from this week's all-new episode of Gotham. 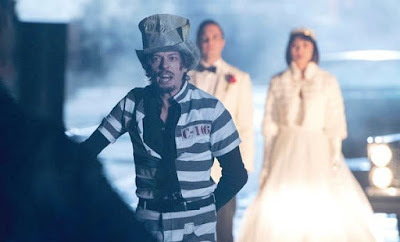 Entitled One Of My Three Soups, the episode sees some of Arkham's worst inmates making life difficult for Gordon and Bullock - including the Mad Hatter! 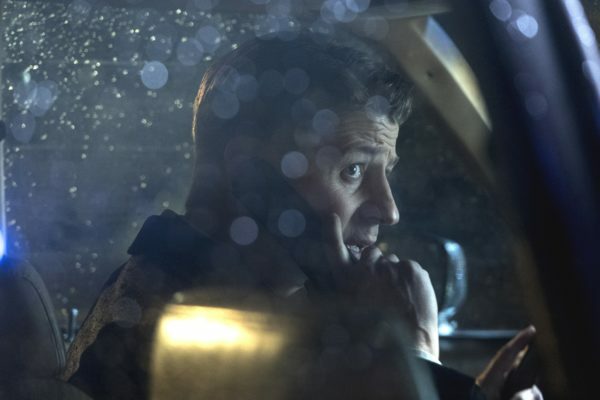 Ben McKenzie directed the episode. 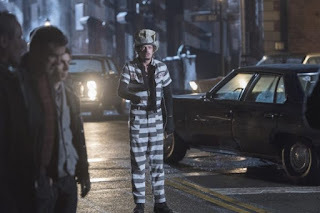 Arkham's “finest” give Gordon and Bullock a run for their money, as they hatch a plan to escape the asylum. Meanwhile, Bruce devises his own strategy to thwart their plans. 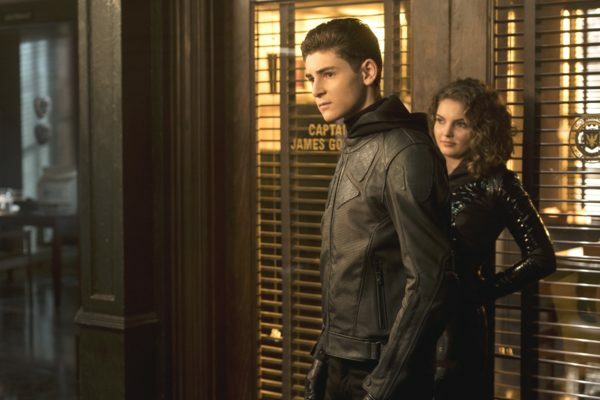 Also, Barbara gets an offer she can't refuse. 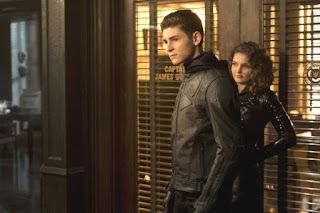 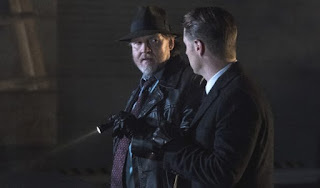 Starring Ben McKenzie, Donal Logue, David Mazouz, Sean Pertwee, Camren Bicondova, Robin Lord Taylor, Cory Michael Smith, Drew Powell, Erin Richards, Jessica Lucas, Morena Baccarin, Benedict Samuel and Cameron Monaghan, Gotham returns Thursday at 8pm.